A very Happy Chinese New Year from everyone here at The Liverpool Gift Company! 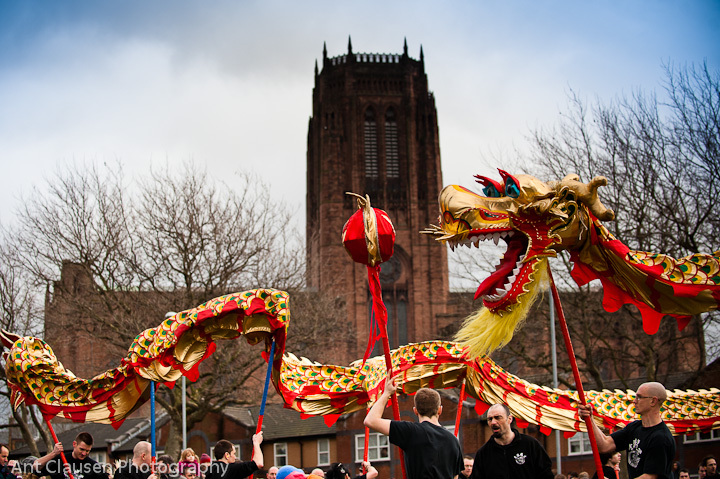 Liverpool always knows how to throw a party and this Chinese New Year is no exception. 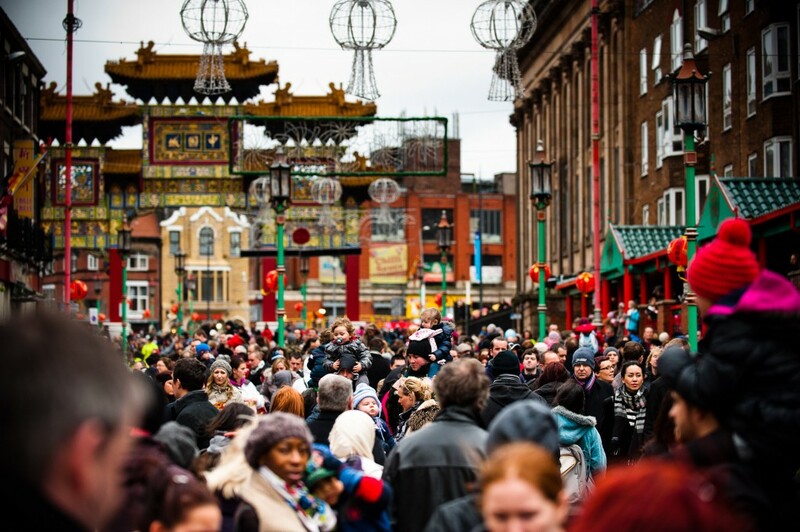 Luckily, we have China town and the gorgeous Chinese arch and that’s where the festivities are kicking off on Sunday. Great George Square will be awash with decorations and music from 11am-4pm. There will be the Taste of China street market serving tasty treats throughout the day, and at 1pm, there will be a firecracker display, which will see the streets fill with music and beautiful Chinese dragons. St. Luke’s church will also be celebrating the turning of the new year with music and festivities held throughout the day.